I’m guilty. I forget that Canada is also a whisky producing country. I have no explanation for it, it’s just one that i only seem to remember when i come across a brand hailing from the country. To be fair, there are not many brands that can say they hail from Canada, Crown Royal the most notable, but one that most would answer to if ever asked the question of ‘name me a Canadian whisky’ would probably mention Canadian Club. Canadian Club (or C.C as it’s apparently more commonly known by) began production in 1858. Established by a gentleman named Hiram Walker, he produced his first batch in 1854, and founded his distillery in Detroit, Michigan in 1858, originally naming his brand Walker’s Club Whiskey. With the onset of Prohibition, Hiram Walker upped and moved his distillery across the Detroit River to Windsor, Ontario where he was able to export his whisky with relative ease. With the popularity of his whiskey in the late 19th Century, many gentlemen’s clubs in the US and Canada began naming it ‘Club Whisky’. Soon after, Hiram Walker positioned his whisky as a premium liquor due to its length of the ageing process – aged in oak barrels for a minimum of five years. This set him apart from the rest of the whisky’s in production at the time as they all aged for less than a year. With popularity souring, American distillers campaigned for the inclusion of the world ‘Canada’ on the bottle so it would distinguish it from their own. Initially they thought it would slow down the sales of Hiram Walker’s whisky, but it ultimately backfired as it made Canadian Club more exclusive. 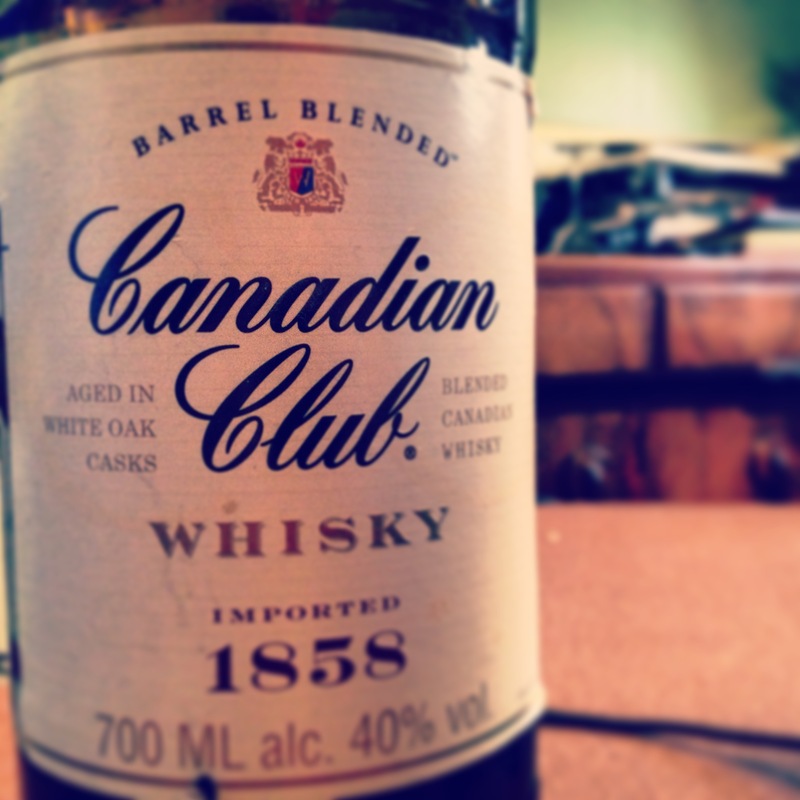 In 1890, the label officially read ‘Canadian Club Whisky’. Walker’s distillery went to his sons upon his death in 1899 and is still in production today. Canadian Club has also received the royal warrants of Queen Victoria, King Edward VII, King George V, King George VI, and Queen Elizabeth II making them the only North American distiller to have this. Burn sugar and aniseed blend on the nose with the palate enjoying a softer sweetness. Slight hints of spice with honey flavours coming through too. Warm ending that lingers for a long finish. 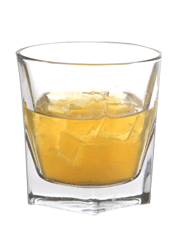 Shake the ingredients together with ice, and strain into a rocks glass. A good all-rounder whisky from Canada, one that I can now see why it is so popular. Question is, why is it never seen as much over in the UK? Lets do something about it.